I’m a big fan of design that blends into the environment, or hides in plain sight looking like something it’s not. I think it’s one of the reasons I like OSOUND from Digital Habits. This wireless speaker looks like a piece of minimalist wall art, yet delivers some pretty impressive audio for a small wireless speaker. 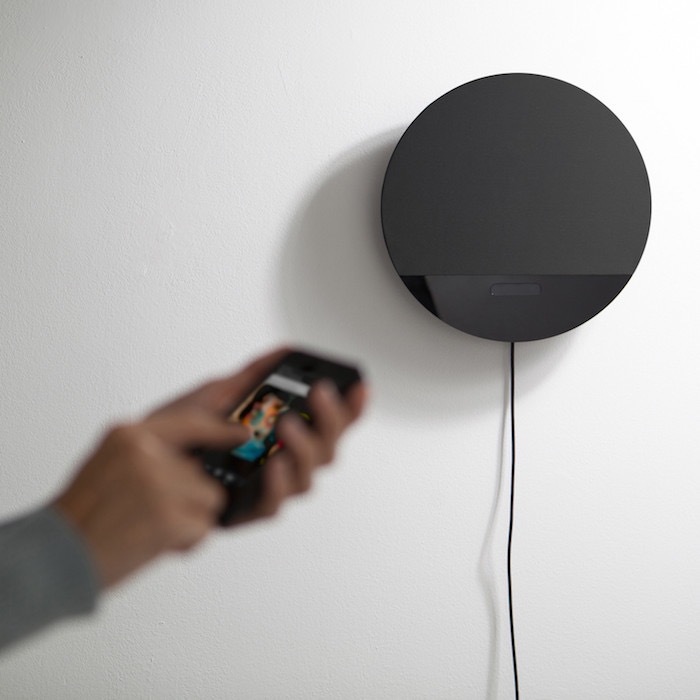 OSOUND features gesture controls, and streams your music via Bluetooth 2.0 specs. The gesture control interface lets you run the system with simple swipes of the hand without touching the device surface. There is also an iOS and Android app if you don’t feel like getting up. The acoustic box is wooden to help create a more natural tone from the speaker. 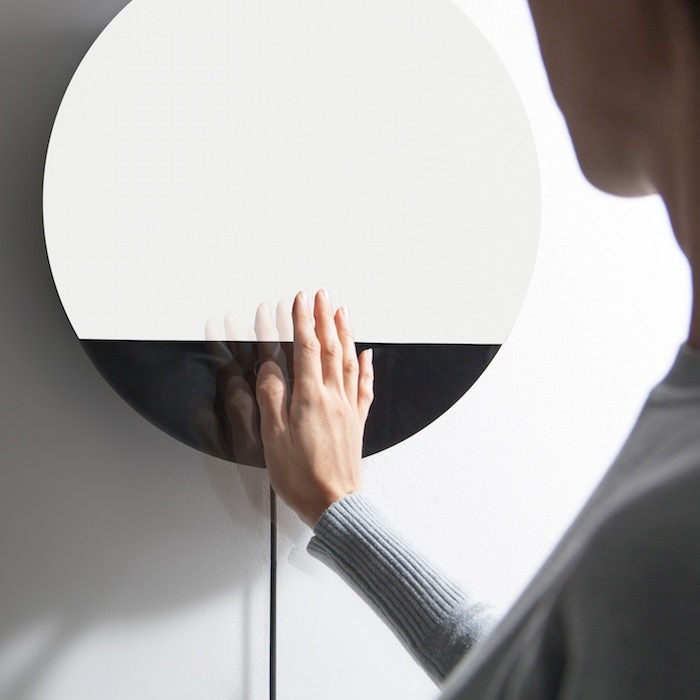 Designed in Milan Italy, Digital Habits not only thought about the acoustic quality of this speaker, they also considered how to help it blend into the environment. 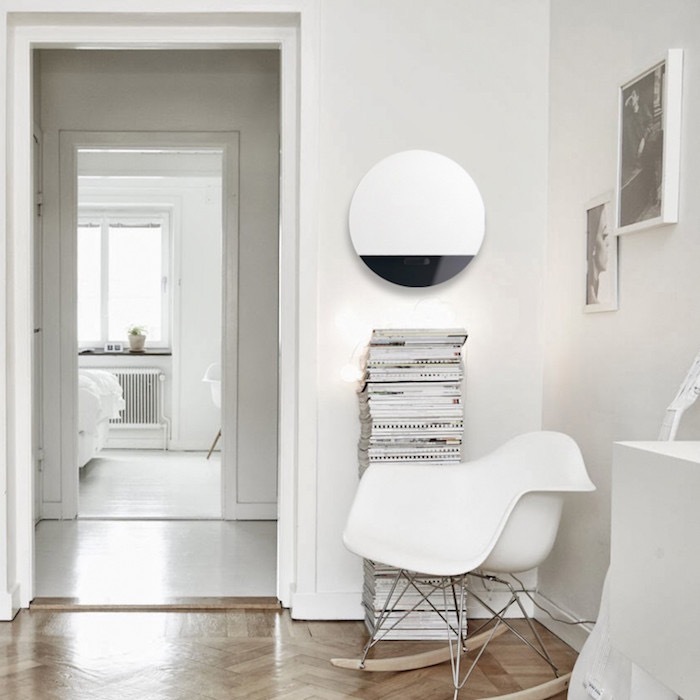 OSOUND COMES IN A variety of color tones (aqua, black, grey, white, burgundy and brown) to compliment your space. OSOUND connects via Bluetooth for wireless high quality audio. The product is compatible with any Bluetooth 2.1 and higher devices. 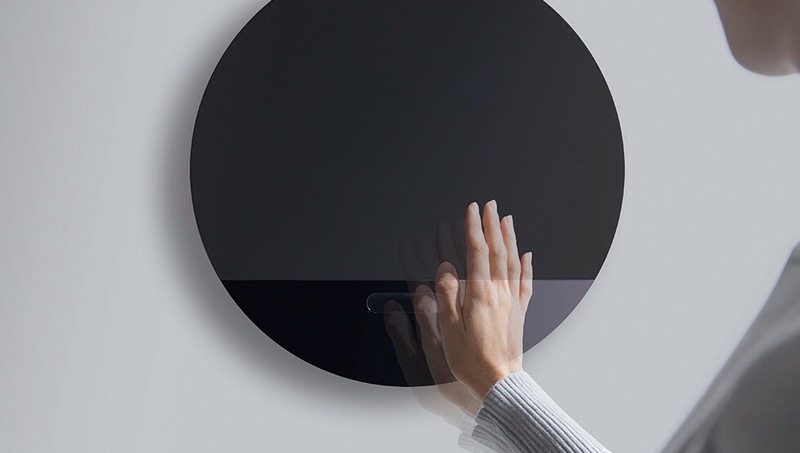 Posted in Design and Art, General, Music and such and tagged Bluetooth 2.0 Gesture Control, Bluetooth Speaker, Digital Habits, Industrial Design, Italy, Milan, Osound, Wireless Audio on January 1, 2015 by Author. 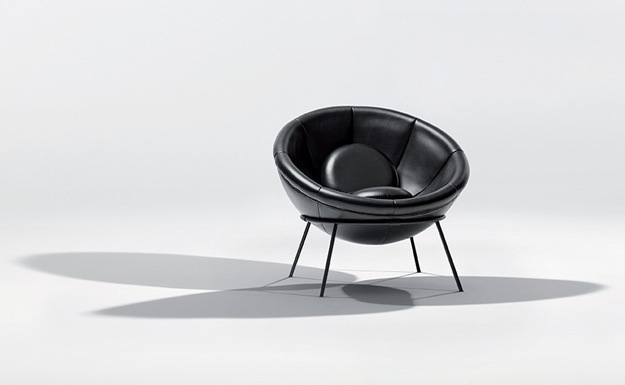 Bardi’s Bowl Chair, a Limited Edition Relaunch. Arper is relaunching a limited edition of a mid-century modern classic. 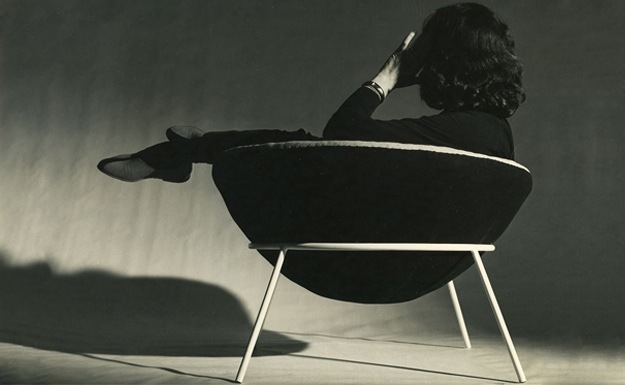 Lina Bo Bardi’s classic Bowl Chair. The bowl chair originally released in 1951, features a metal frame with four legs that attach to a metal ring that supports the chair. The upholstered seat can be rotated to a variety of angles allowing for various seating positins. The chair comes with loose seat cushions designed to enhance the chairs flexibility. 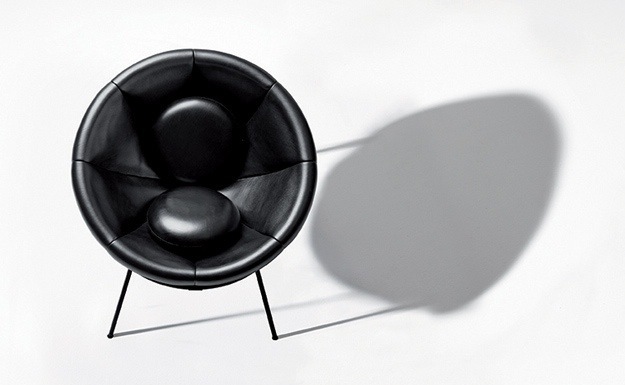 The relaunch of the chair is to highlight Bardi’s legacy on furniture design, and connect the past and the future. 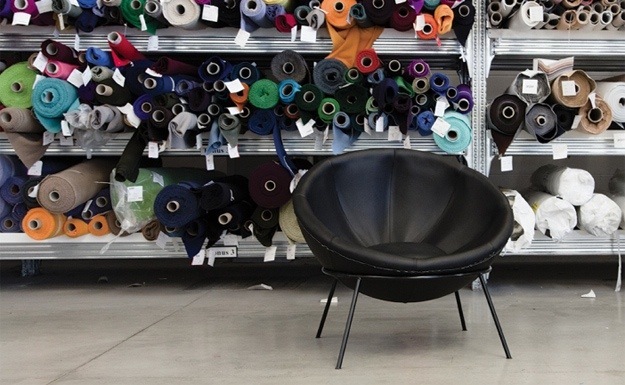 The relaunch of the Bowl Chair will be produced in black leather and a range of colored fabrics. 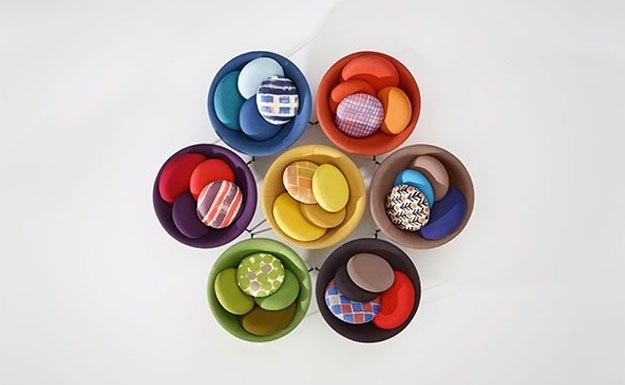 Posted in Design and Art, Furniture and tagged Architecture, Bowl Chair, Furniture, Furniture Design, Industrial Design, Italian Furniture Design, Italy, Lina Bo Bardi, Mid Century Modern, Milan on December 26, 2013 by Author. 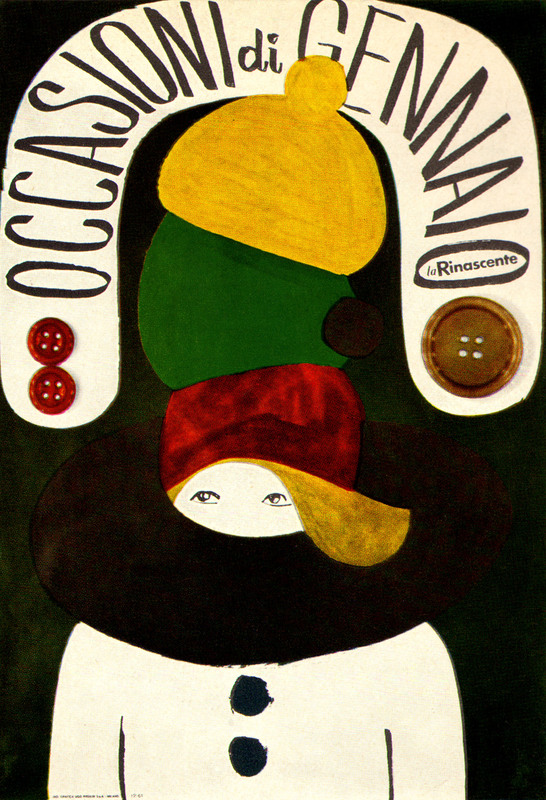 Designer Lora Lamm, was born in Arosa, Switzerland in 1928. Educated in Zurich in the late 1940’s, her carer began when she was hired by the upscale Italian department store La Rinascente upon a recomendation from her class mate and fellow designer Max Huber. Often times Lamm has been overlooked in the vast history of mid-century European designers, but her contributions to the field can’t be denied. 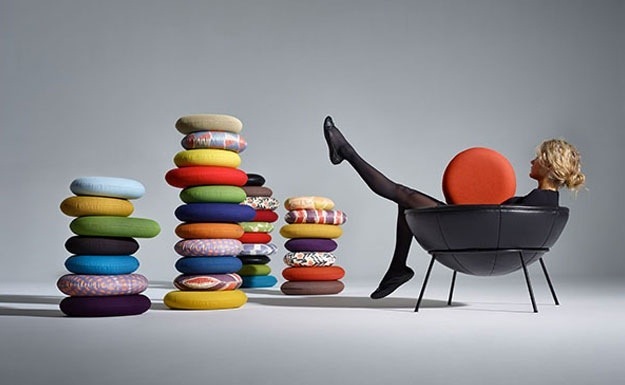 Lamm was a major contributor to the Milanese design style of Italy from the mid 1950s through the 1960s. This post-war period in Milan, distinguished by its intellectual and progressive attitudes, booming economy and companies open to new ways of communication, attracted many design greats from Switzerland, including; Xanti Schawinsky, Max Huber, Carlo Vivarelli, Walter Ballmer, Aldo Calabresi and Bruno Monguzzi. All of which were employed by the influential Studio Boggeri, founded in 1933 by Antonio Boggeri. 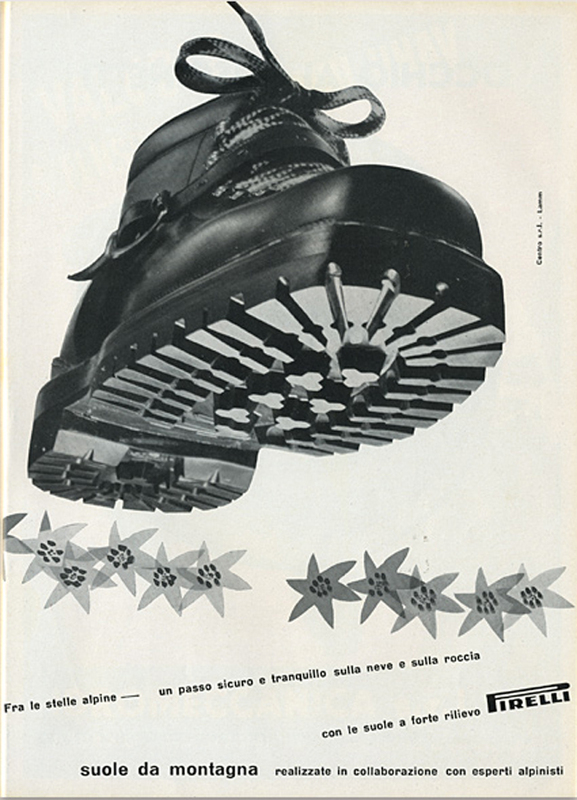 Many innovative companies such as Pirelli and La Rinascente followed in the footsteps of Olivetti by establishing internal advertising and communications departments which were open to creating relationships with a diverse group of designers. Additional companies including Roche, Glaxo and Dompé, Alfieri & Lacroix, Einaudi also hired emerging design talent for use in the development of their marketing and advertising promotions. 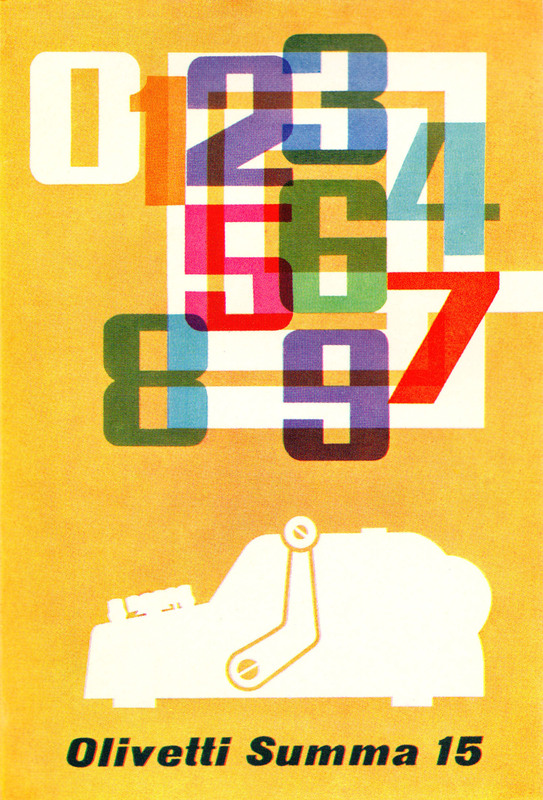 After studying at the Kunstgewerbeschule in Zurich, and working for various agencies, Lamm moved to Milan to work for Studio Boggeri in 1953 with the goal of finding interesting graphic design work. She received small assignments such as designing wrapping paper and packaging for confectioner company, Motta. 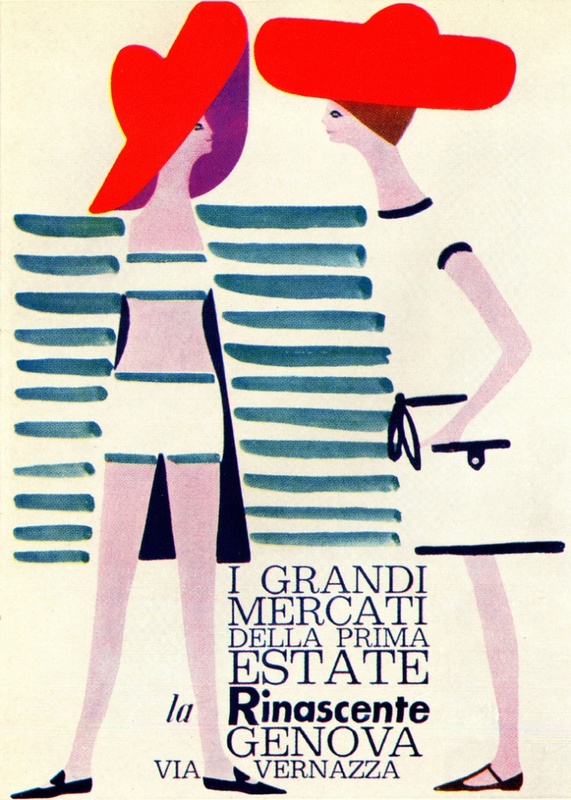 In 1954, Max Huber gave Lamm the opportunity to work for the advertising and communications department at La Rinascente. Huber was an established designer at La Rinascente, having designed their logo and introducing a new, integrated visual appearance to the company through the use of coordinated uniforms and a “house” typeface – Futura bold. 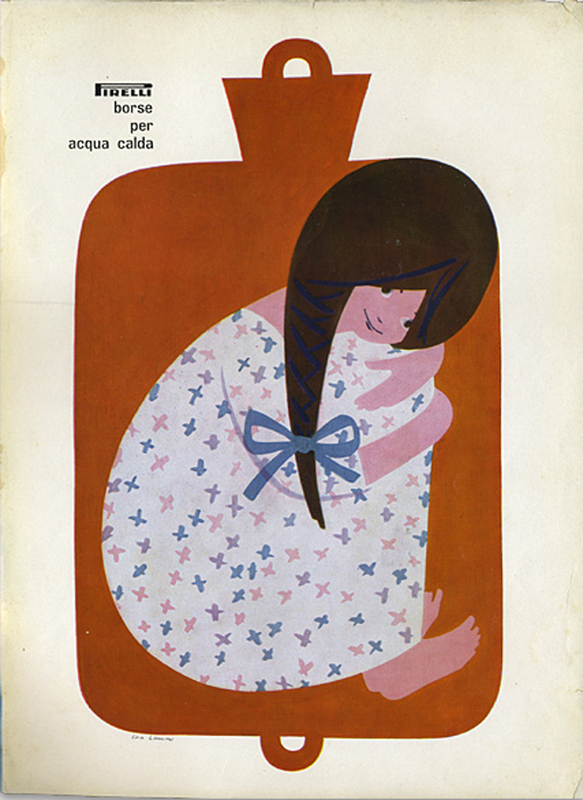 Lamm’s contribution to La Rinascente included catalogs, posters, advertisements, invitations, mailers, packaging and other publicity pieces. 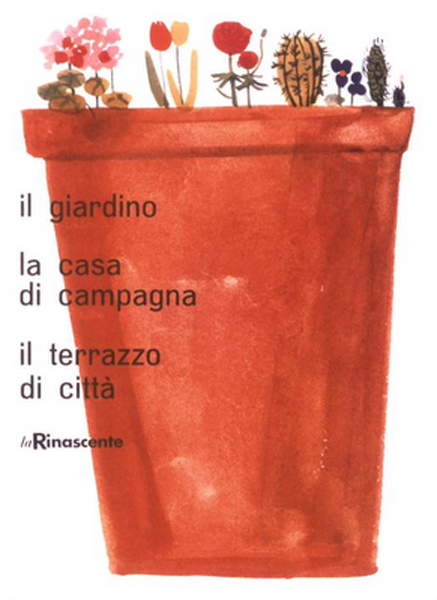 In 1956, Lamm designed promotional materials for the important Il Giappone exhibit, promoting new products being sold at La Rinascente from Japan. Using the screens of the exhibit as the major component of the campaign’s printed matter, Lamm created a geometric design of traditional Japanese colors. The playful and experimental nature of her work would translate into other designs, particularly when she started using her own drawing and illustration in her work. Her works, are well-balanced, colorful, noticeable at a glance and generate a sense of wonder and excitement for the viewer. 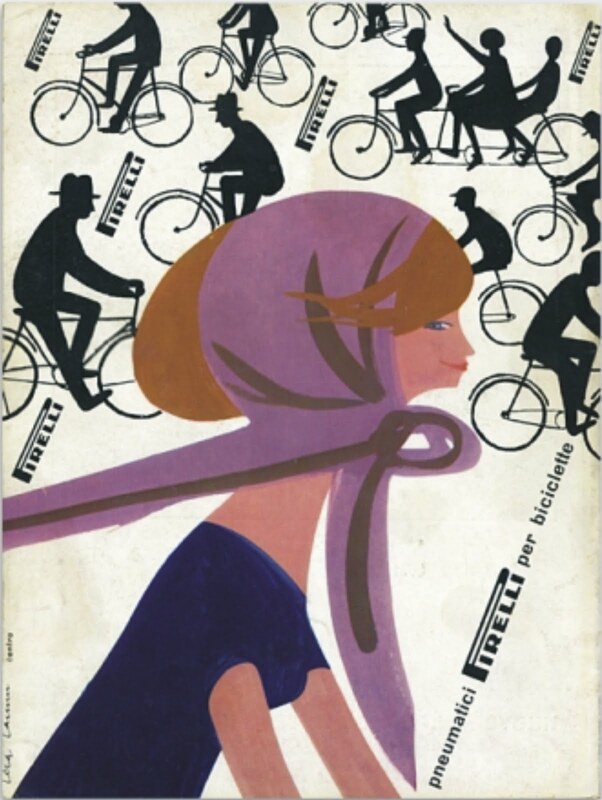 Light and whimsical posters and ads were appealed to a female audience, a goal for the department store. Lamm also used photography or photograms, but always considered the technical printing restraints of the era. Her designs still endure, looking as fresh and modern today as they did in the 1950s and 1960s. Posted in Design and Art, Postaday 2011 and tagged Aldo Calabresi, Bruno Monguzzi, Carlo Vivarelli, Design Friday, La Rinascente, Lora Lamm, Max Huber, Milan, postaday 2011, postaday2011, Studio Boggeri, Switzerland, Walter Ballmer, Xanti Schawinsky, Zürich on April 29, 2011 by Author. One of the most thoughtful and intellectually provocative Italian designers of the late 20th century, ENZO MARI (1932-) has proved as influential to younger generations of designers as to his peers as a writer, teacher, artist and designer of products, furniture and puzzle games. There is a possibly apocryphal story that Enzo Mari once devoted over a year to thinking about – and experimenting with – and prototyping the design of a single ashtray for Allesi. He worked on other projects at the same time, but the ashtray was always at the forefront of his mind. When finished, it was praised by Mari’s peers as exceptionally elegant and dramatically different from existing ashtrays. Unfortunately it proved too different for the public’s taste. The ashtray was a flop and its only enduring legacy was that it contributed to Mari’s “two-packs-a-day” cigarette habit. 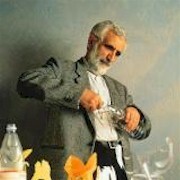 Enzo Mari was born in Novara, Italy in 1932. An artist and designer, he studied classics and literature at the Academia di Brera in Milan from 1952 to 1956, and dedicated his attention to research into the methodology of design. As a student, Mari supported himself by working as a freelance artist and researcher. This was a period when Italian design was flourishing as enlightened industrialists collaborated closely with designers to rebuild their businesses after the second world war. This had a significant influence on Mari and he also became quite interested in design and painstakingly taught himself everything he could about it. 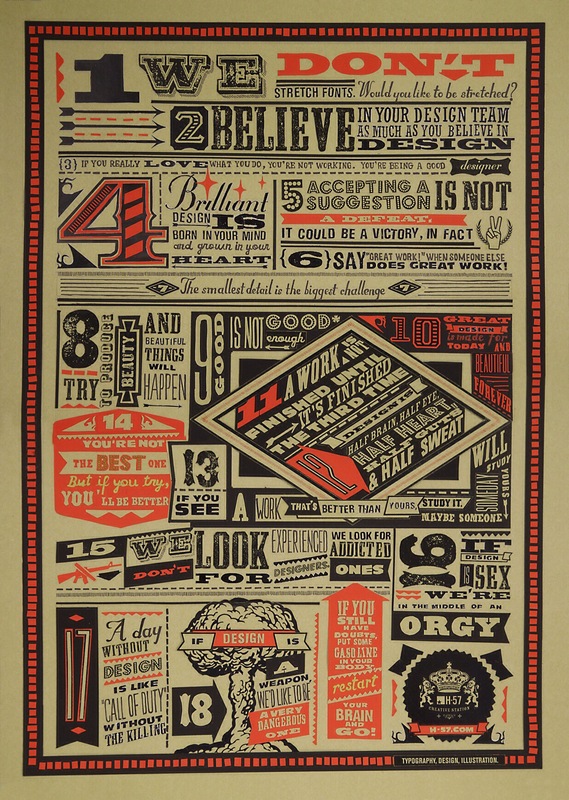 Mari’s approach to design was predominantly theoretical. He was more concerned with its role in contemporary culture and relationship with the user than with becoming a design practitioner. After graduating in 1956 he opened a studio in Milan to continue his studies of the psychology of vision, systems of perception and design methodologies. These studies took physical form when Mari created three-dimensional models of linear elements and planes. Forced to earn a living, Mari made contact with the Italian plastic products manufacturer Danese and agreed to develop a series of mass-manufactured products. Mari’s first project for Danese was “16 Animali”, or 16 Animals. 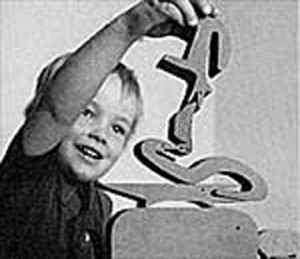 Launched in 1957, it was a wooden puzzle to which Mari applied his theories of problem-solving to create a group of simply carved animal shapes that included a hippo, snake, giraffe and camel – that join together to form a rectangle. The puzzle marked the start of a long collaboration between Mari and Danese, which continued at the turn of the 1960s with the development of containers and vases. 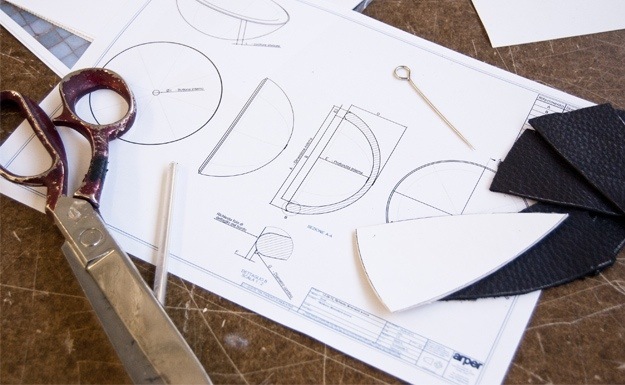 Mari was determined to develop these products for mass production without compromising his belief that the outcome of each design project should be beautiful to look at and feel, while performing its function efficiently. Describing his philosophy as one of “rational design”, he defined his work as being “elaborated or constructed in a way that corresponds entirely to the purpose or function”. 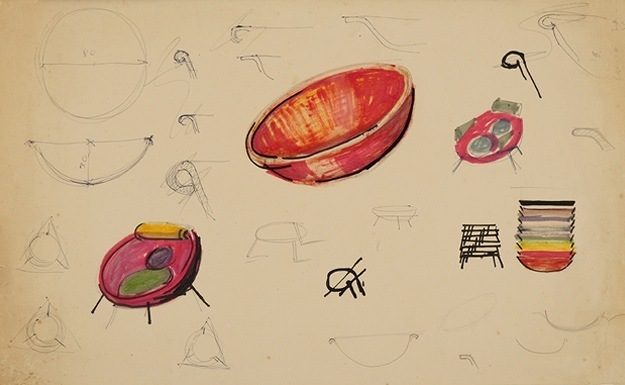 As a true philologist of the language of the visual arts, Mari turned his attention to design in the late 1950s, fully aware of the need to work towards a global project of quality with mass culture. The disciplinary complexity of his activities have been commented on by personalities in the world of culture: Enzo Mari thinks creatively and builds logically (Max Bill, 1959), Enzo Mari a philologist of a creative language (Pierre Restany, 1967), Enzo Mari the more he thinks about it (about the crazy, ambiguous, uncertain and slippery “profession” of design) the worse he feels (Ettore Sottsass, 1974), Mari the designer’s conscience (Alessandro Mendini, 1980), Enzo Mari, who works at a systematic level (Arturo Carol Quintavalle, 1980) the various Enzo Mari (six in all) who are known as Tomas Maldonado (1980), Enzo Mari who would be an aesthetic, political and design operator all at the same time (Atenor-Pedio, 1980), Enzo Mari the greatest moral authority in the field of Italian design. Posted in Design and Art and tagged Academia di Brera, Alessandro Mendini, Allesi, Arturo Carol Quintavalle, Danese, Danse, Enzo Mari, Ettore Sottsass, Italy, Max Bill, Milan, Novara, Tomas Maldonado on October 1, 2010 by Author.